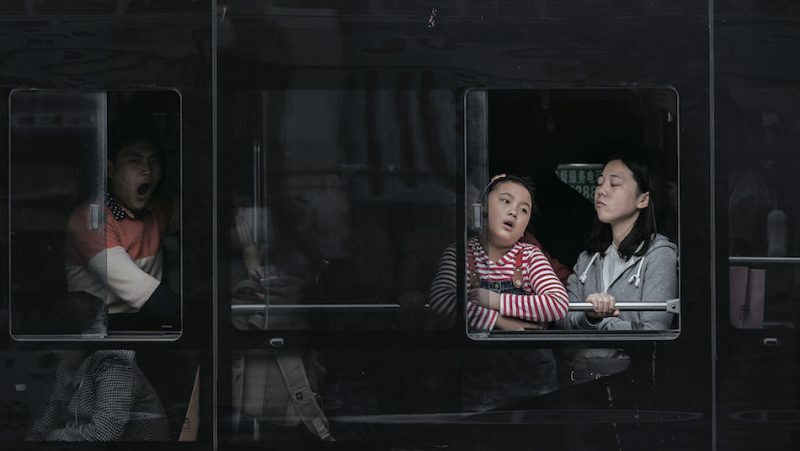 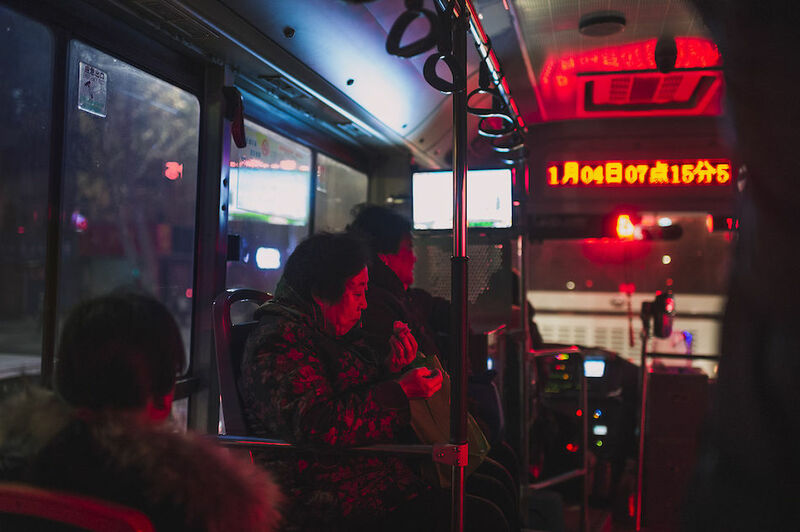 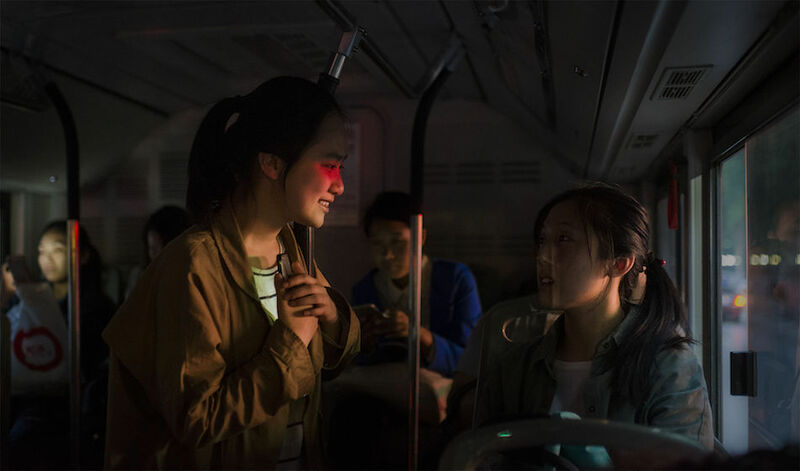 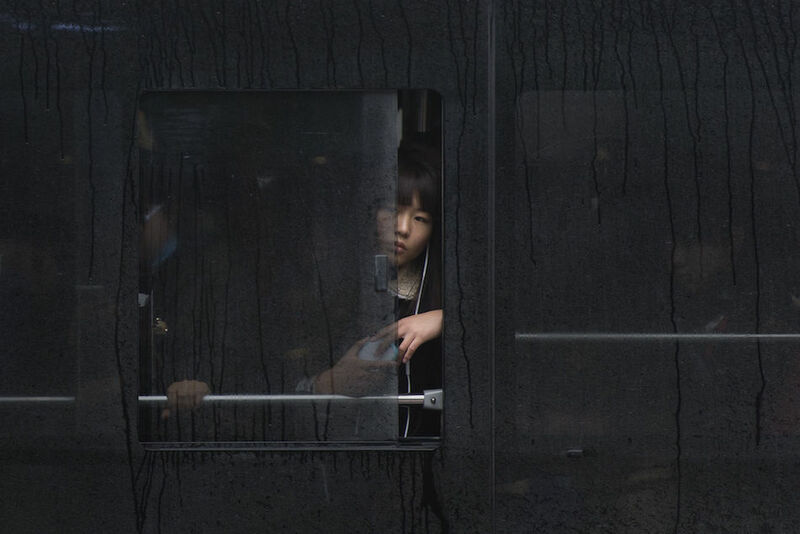 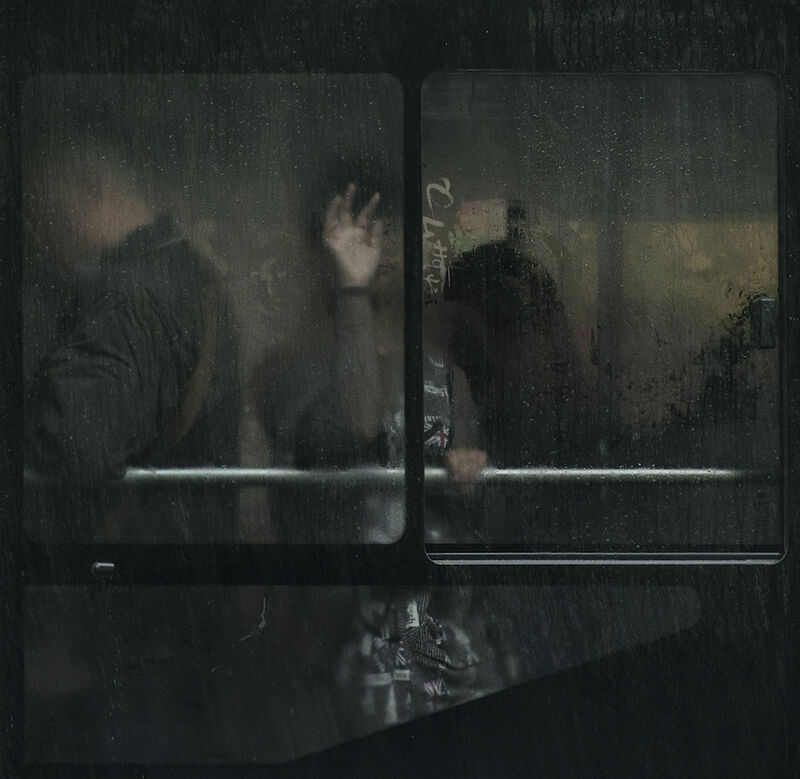 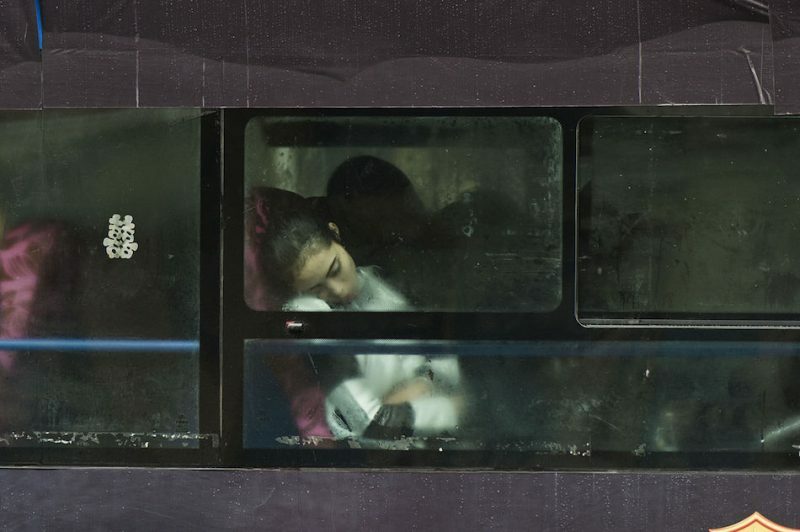 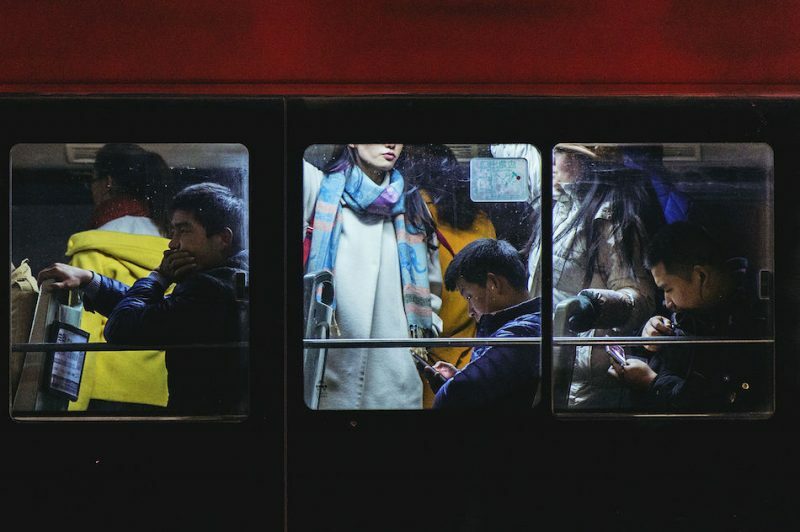 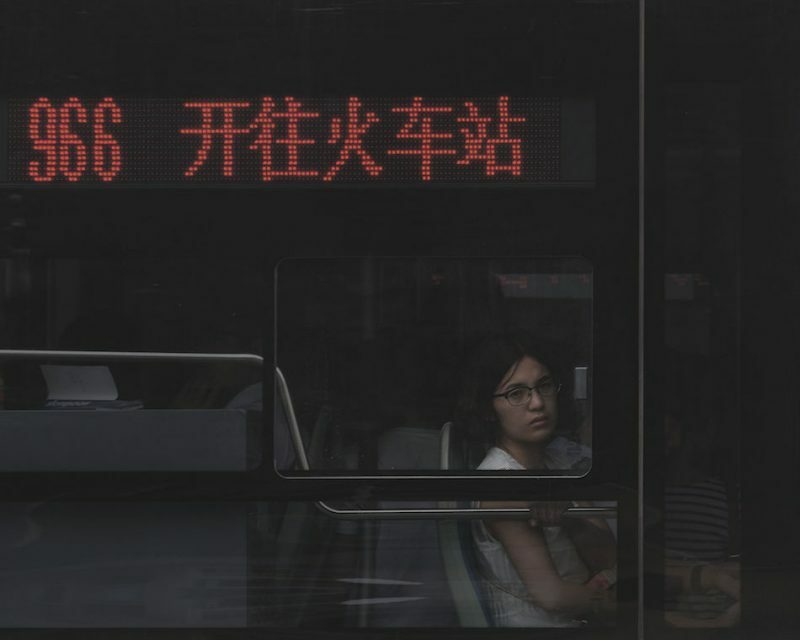 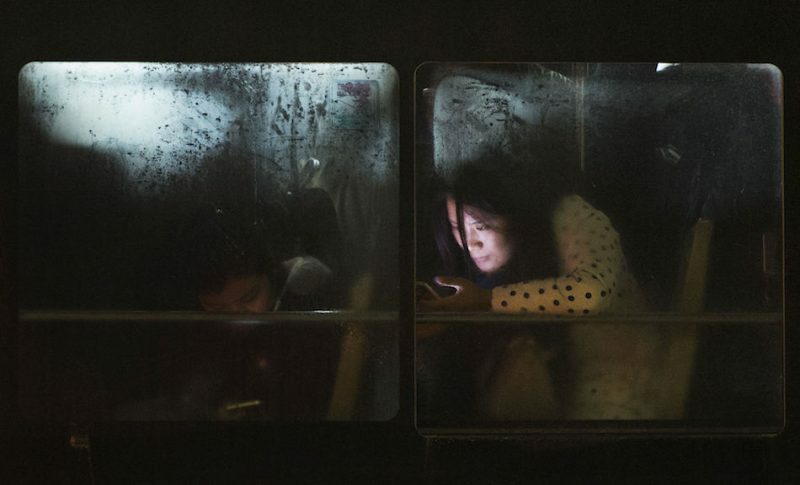 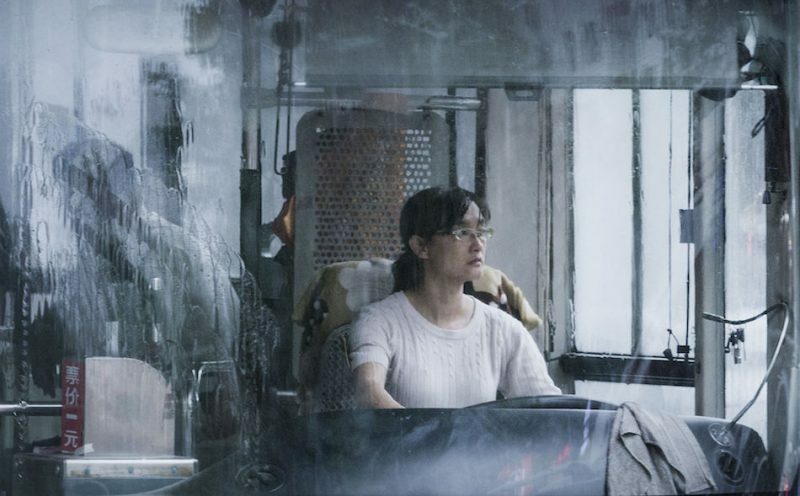 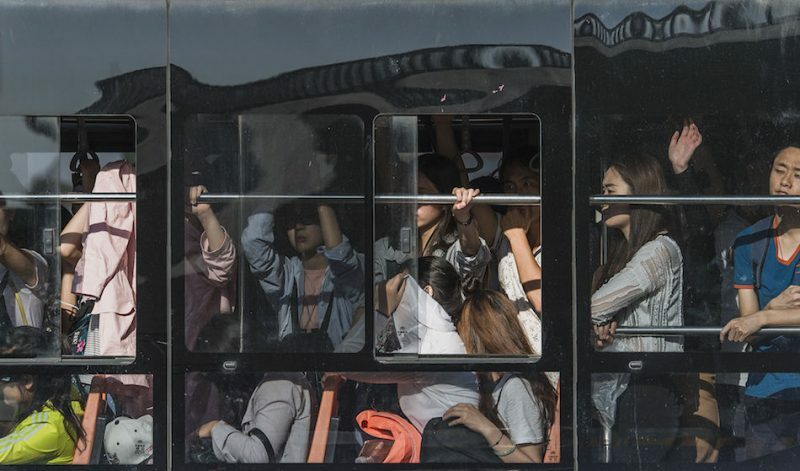 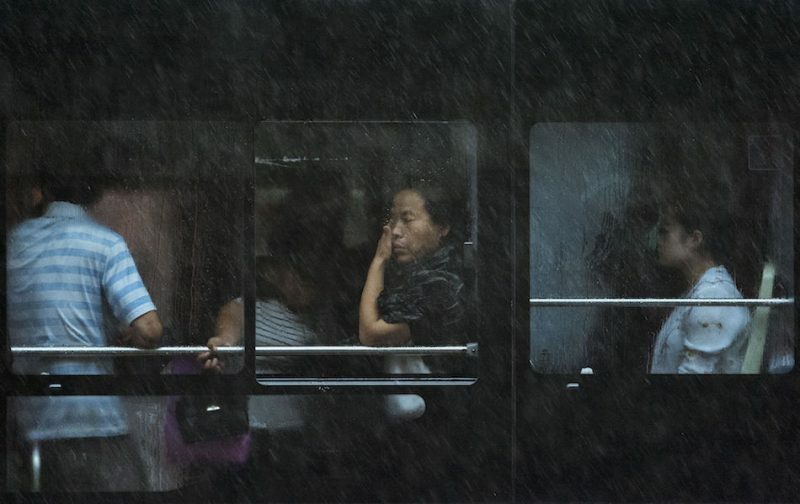 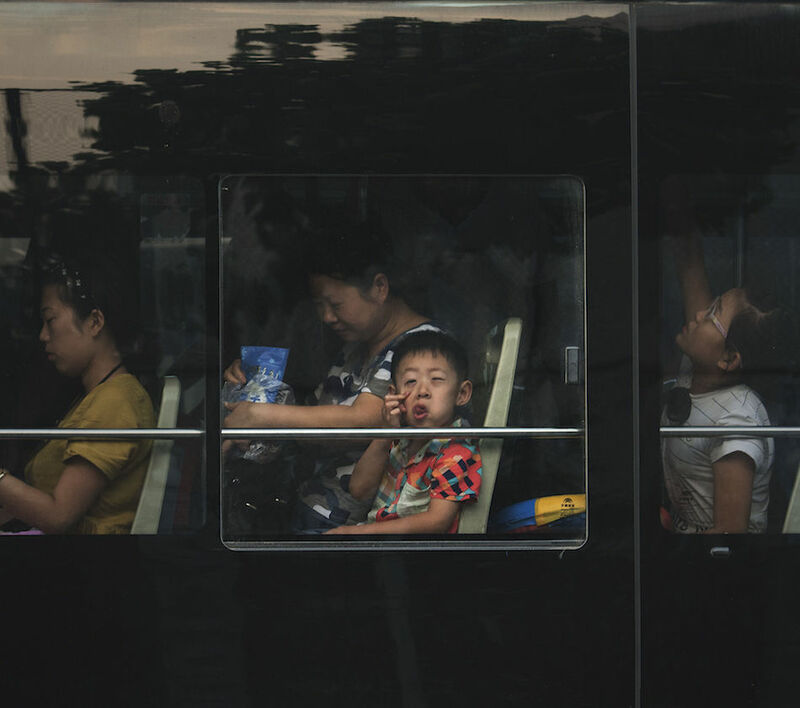 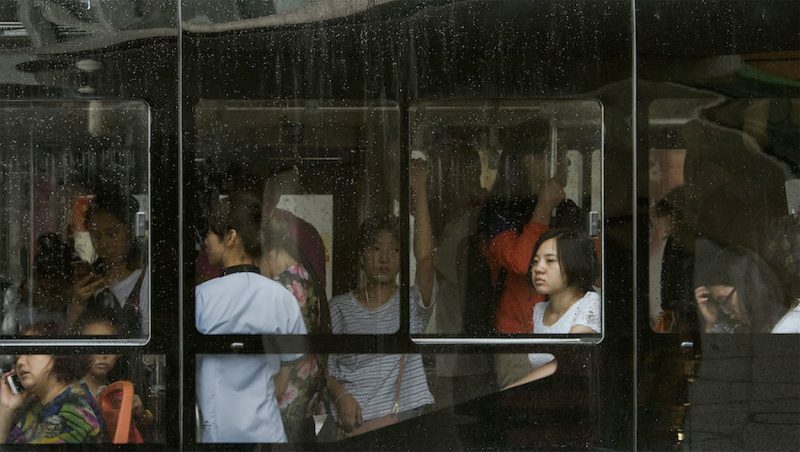 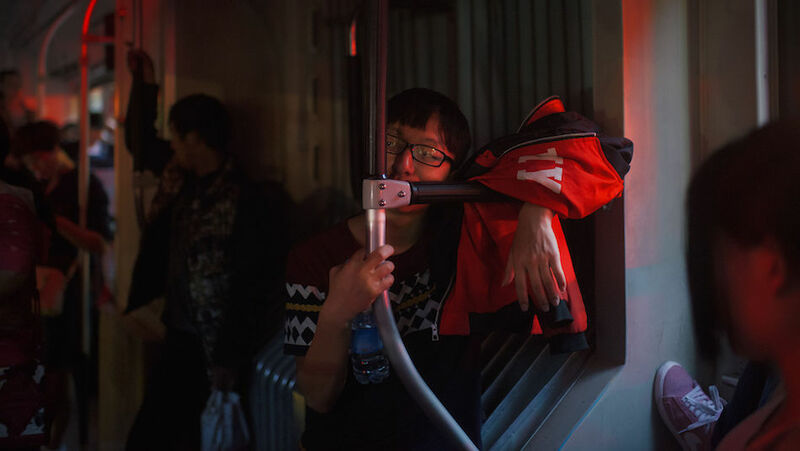 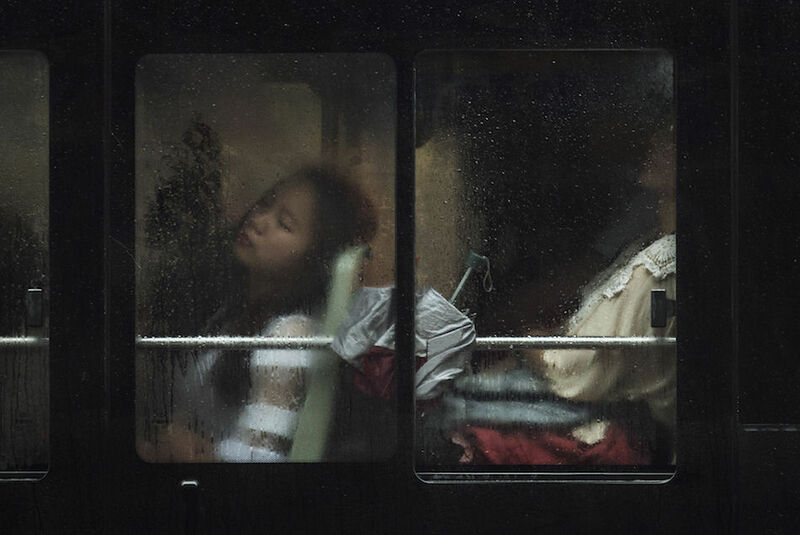 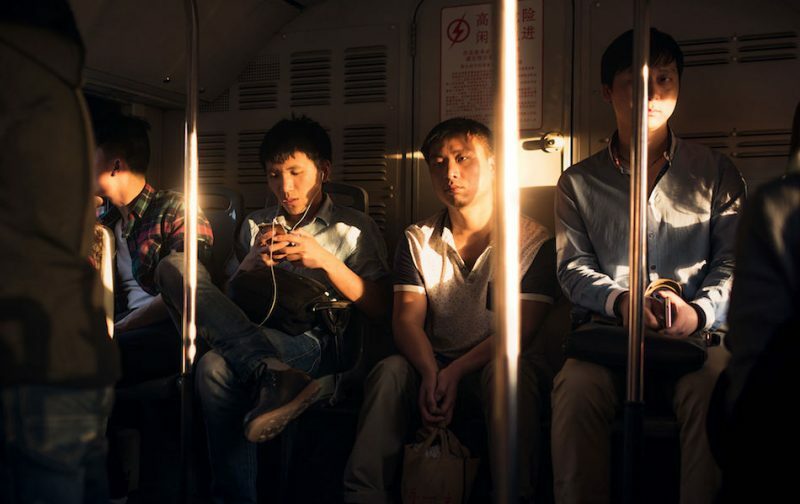 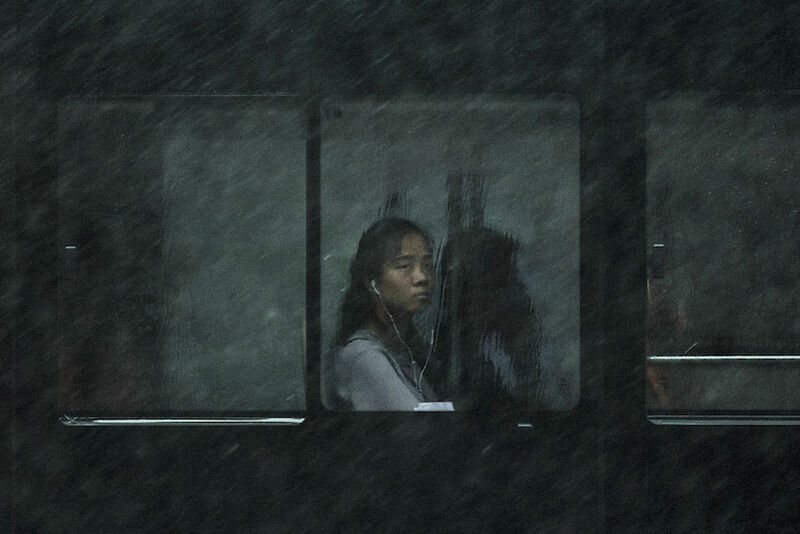 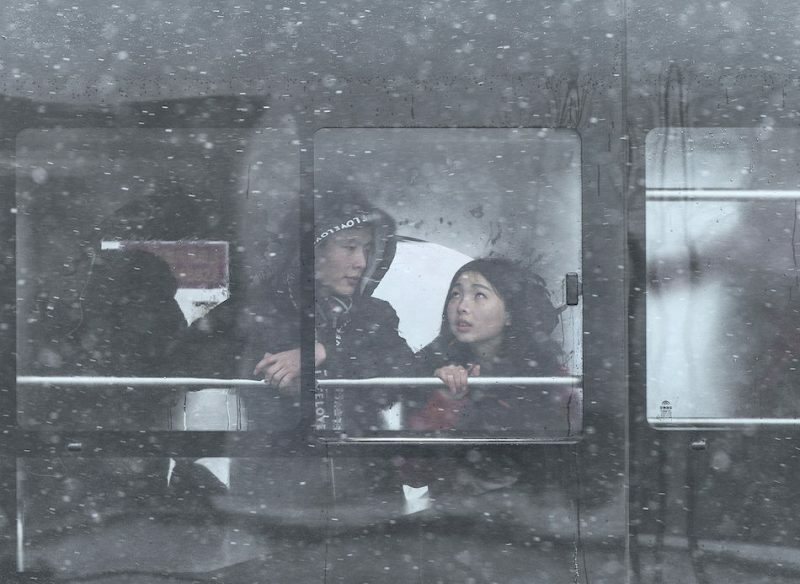 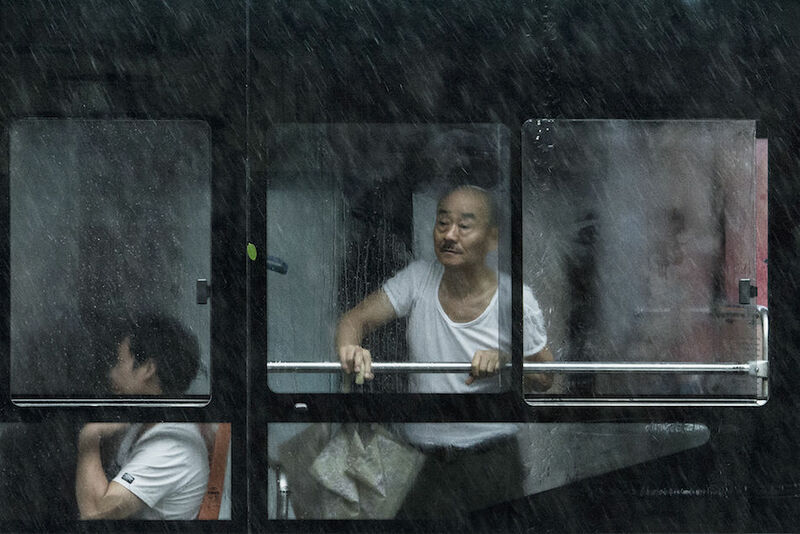 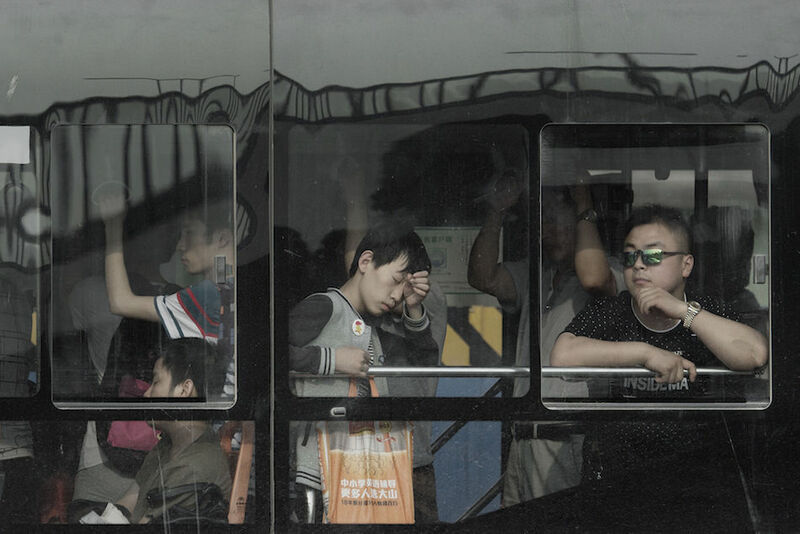 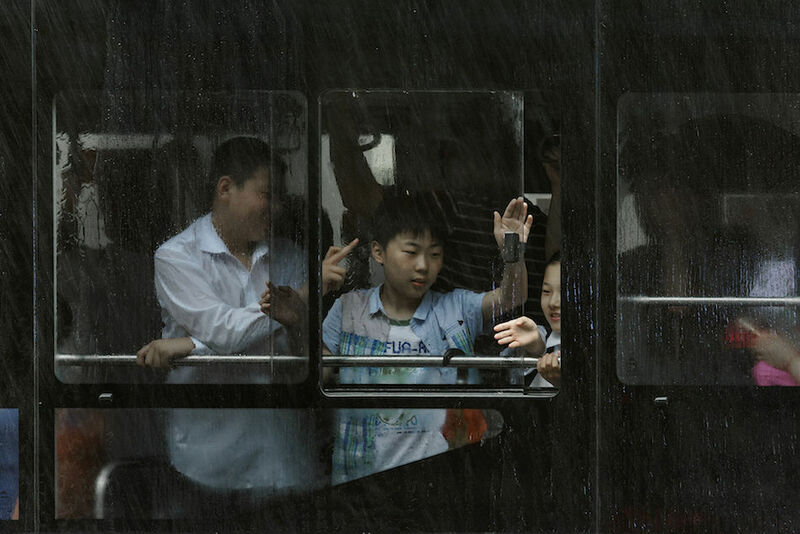 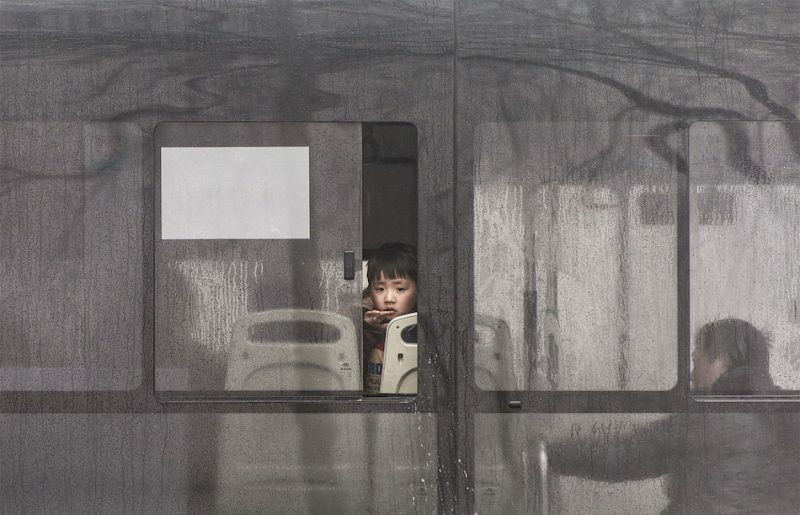 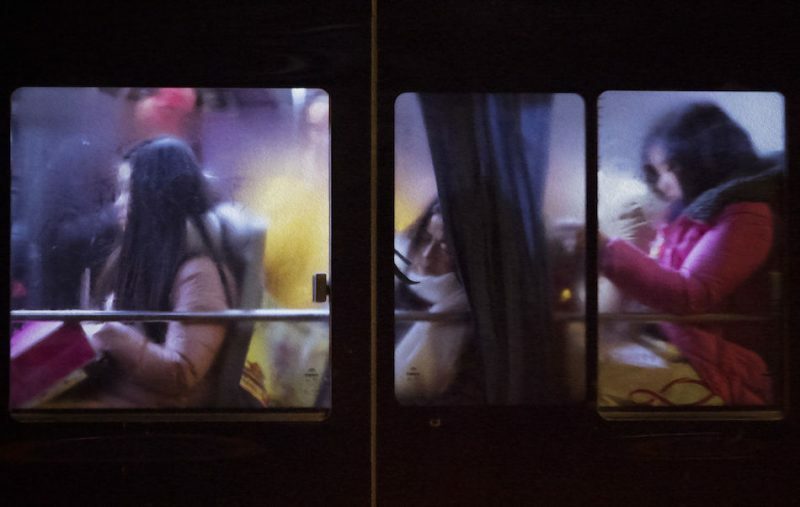 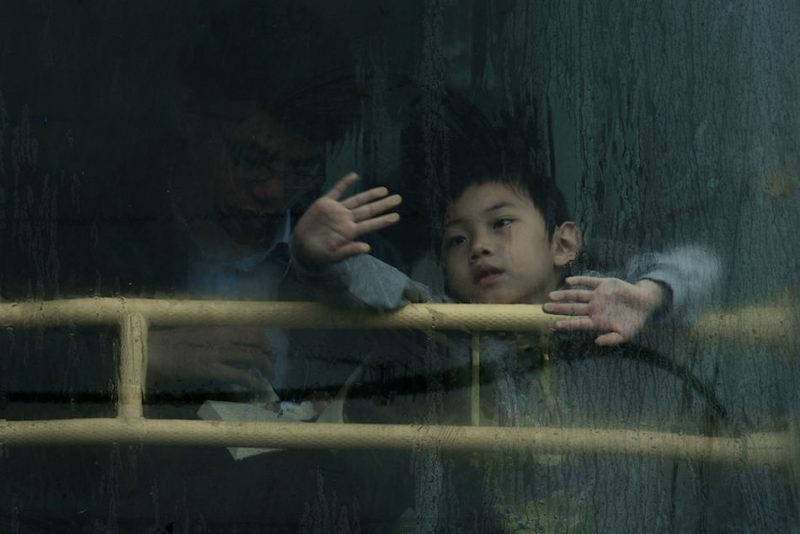 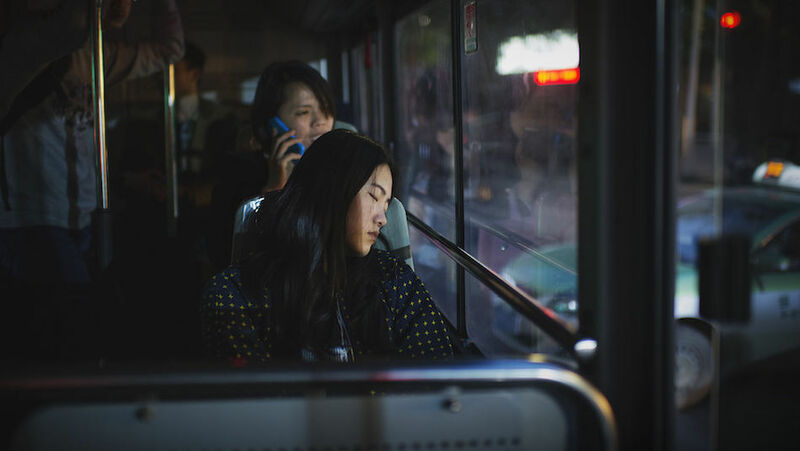 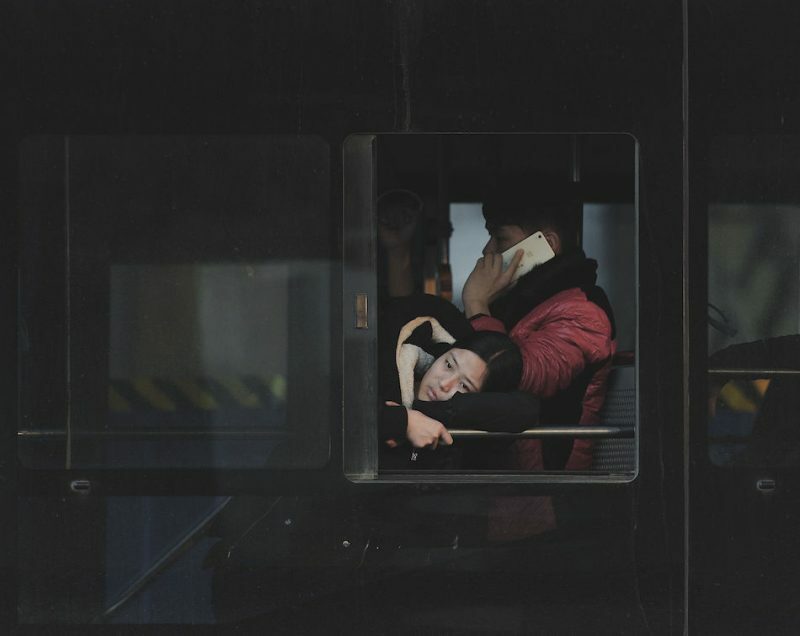 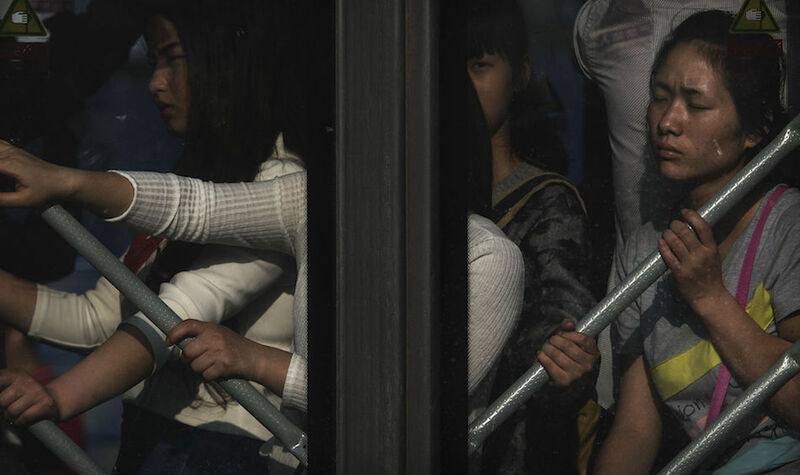 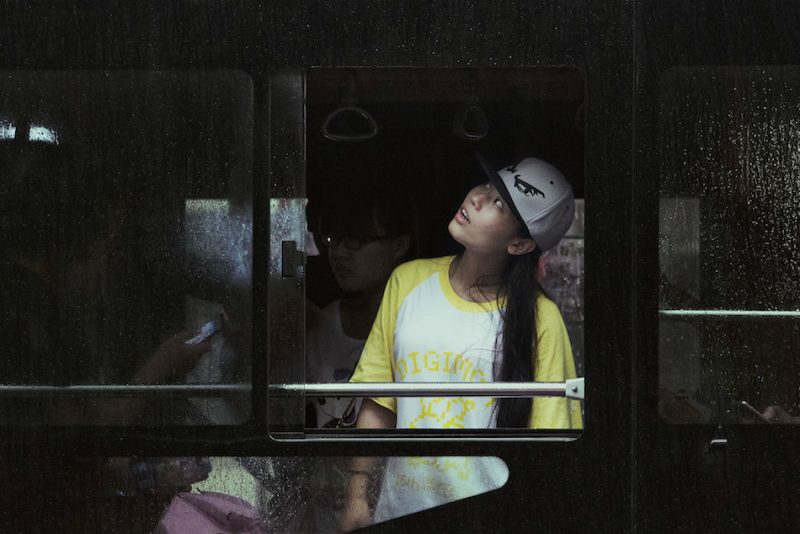 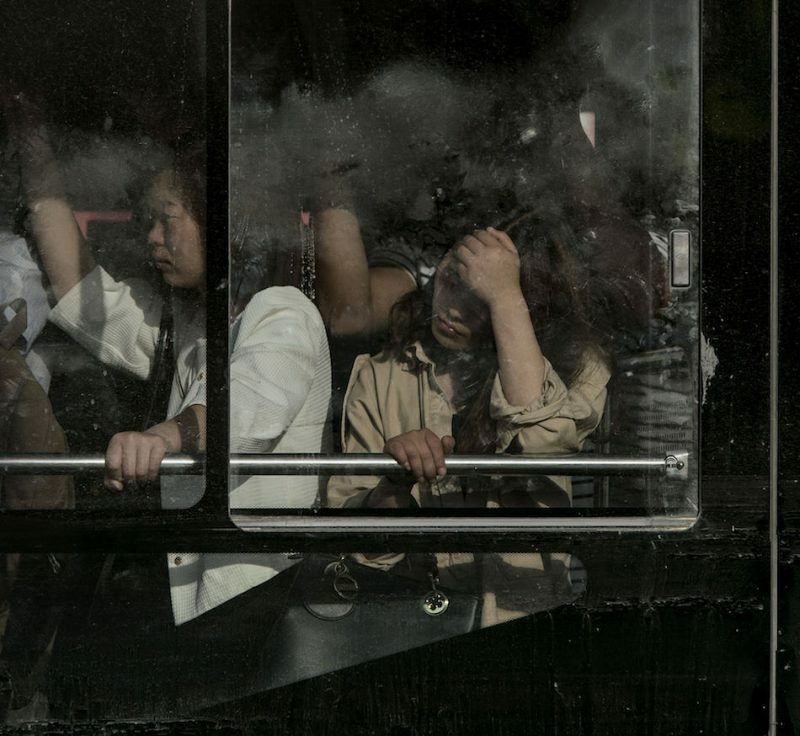 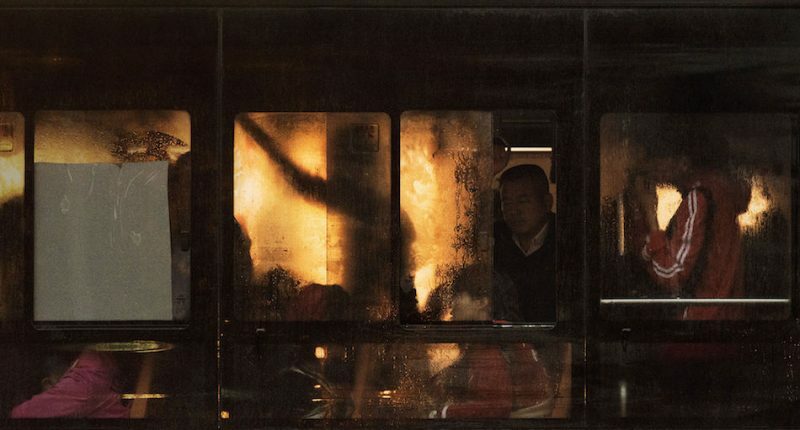 It’s rare we run across street photography that stops us in our tracks, but the talented Zhang Jia Wu from Zhengzhou, Henan, China has done just that—except that his photos aren’t actually taken on the street per se… Zhang captures his images on public transportation. 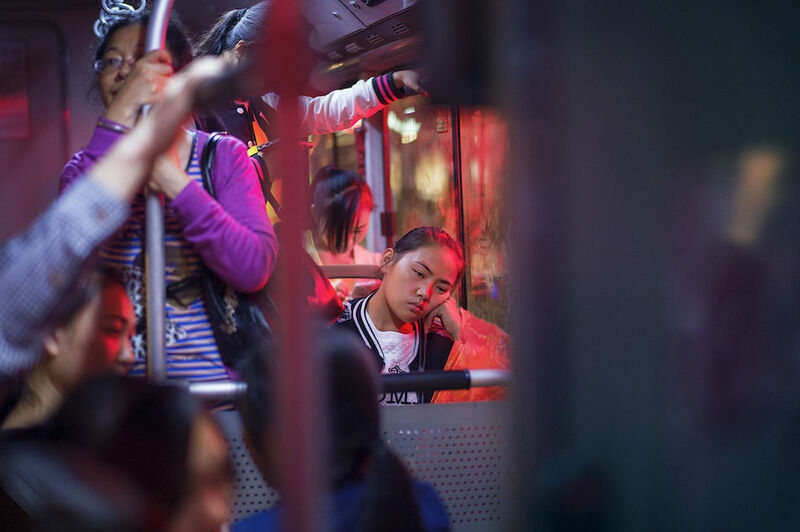 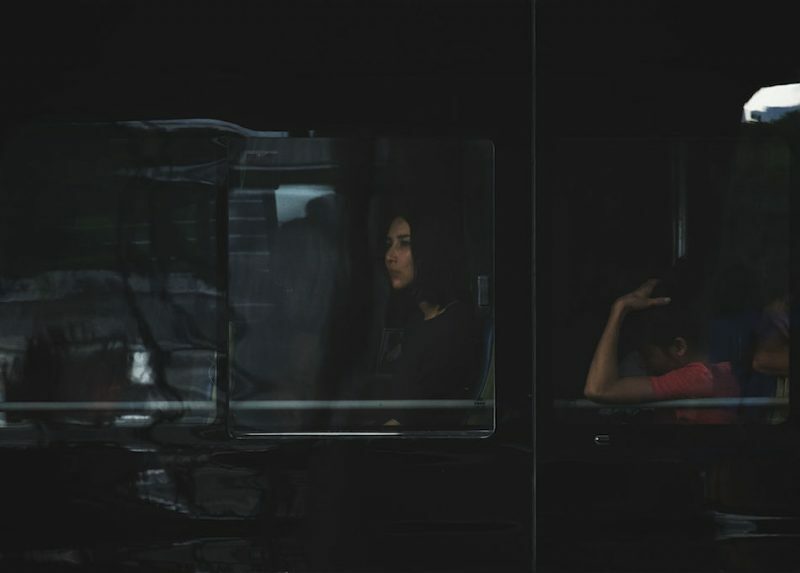 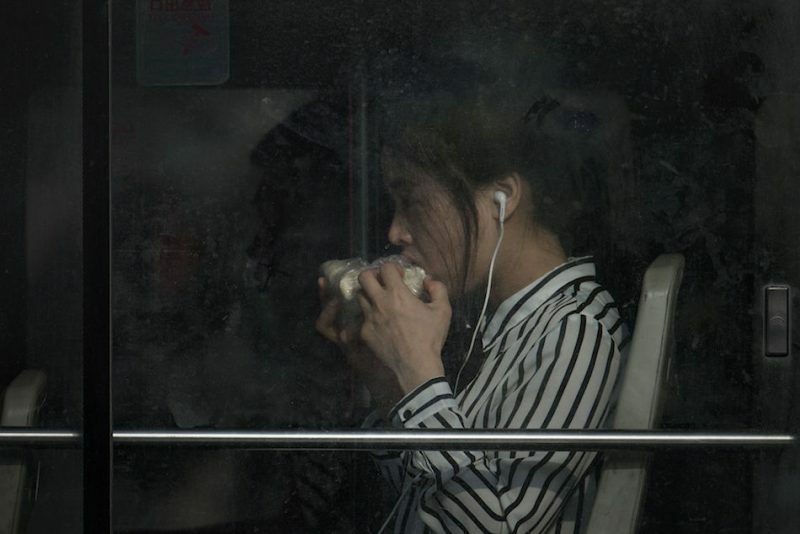 He captures his images almost exclusively on the bus, some from the outside and some from the inside, as people let their minds and expressions wander. 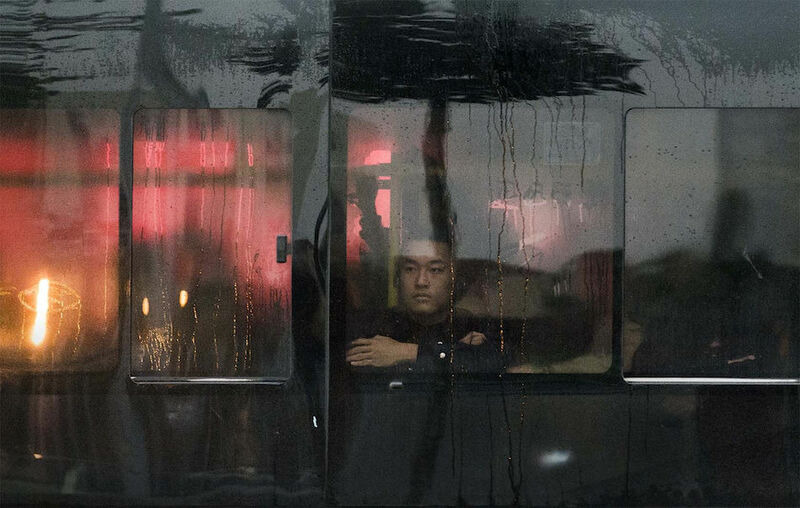 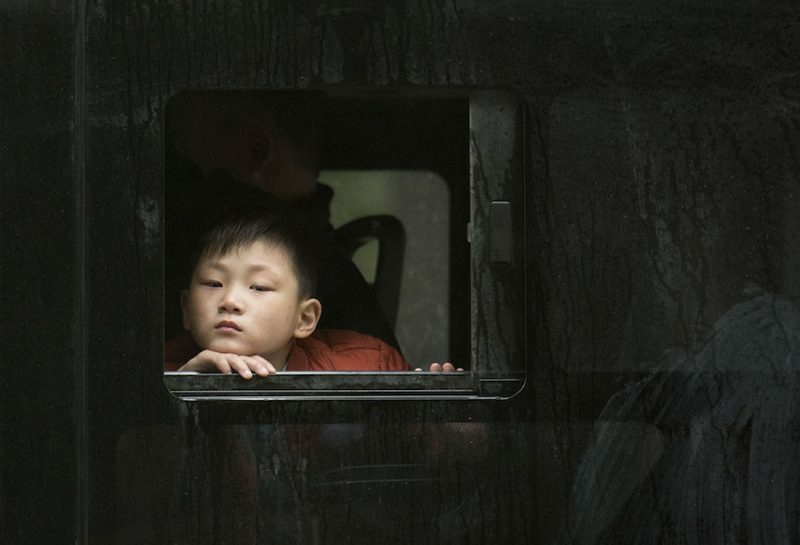 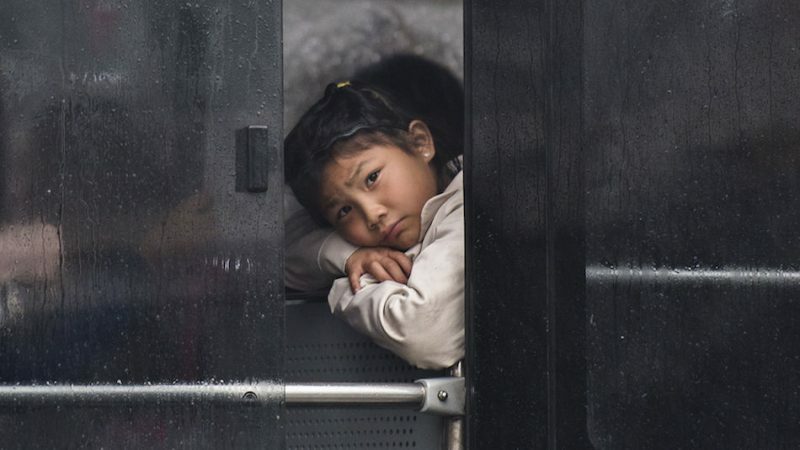 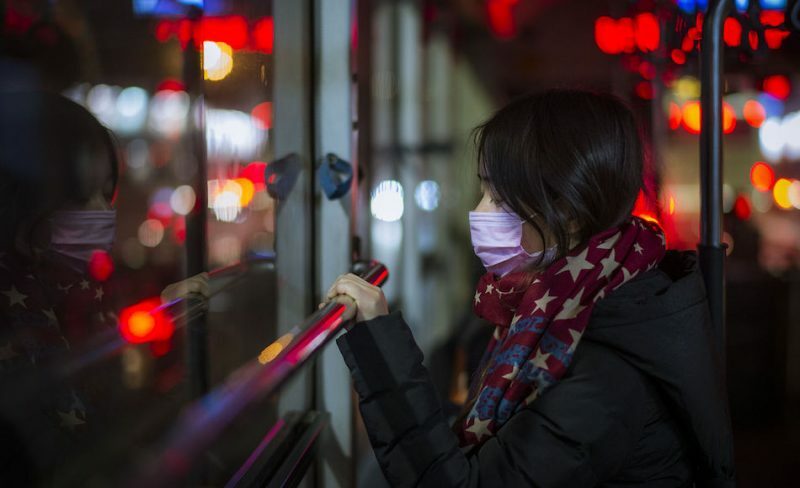 What makes Zhang’s photos so compelling is that each seems to show a moment rife with emotion. 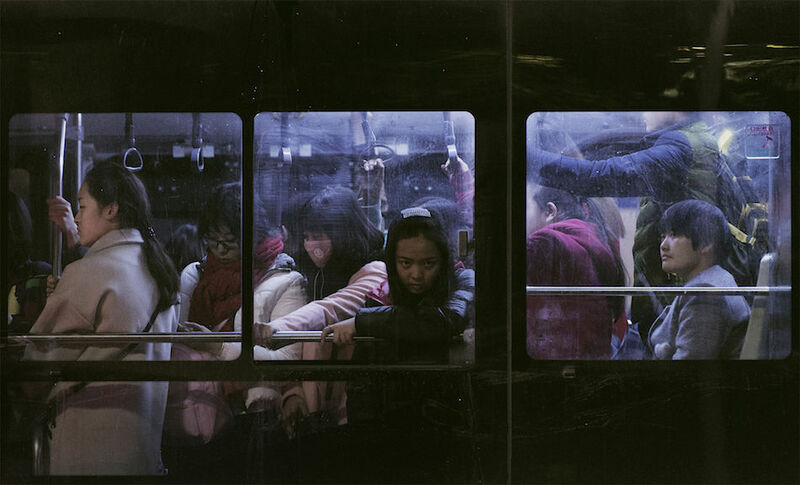 It’s not a snapshot, not a frame, and not an exposure… it’s a moment.